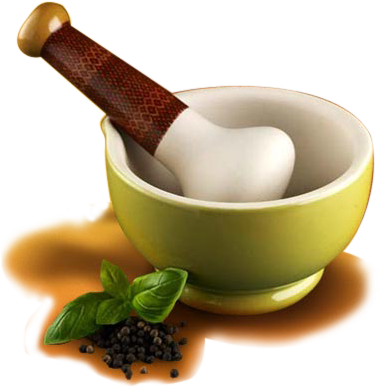 We have been inporting ayurvedic medicines from Kottakkal Arya Vaidyasala , Kerala, South India for over 50 years. 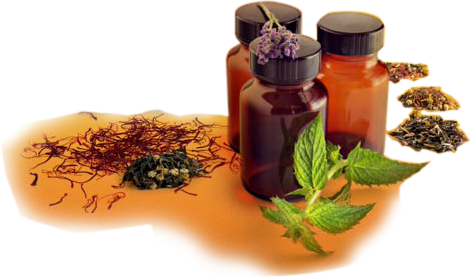 Kottakkal Arya Vaidyasala is one of the largest manufacturers of ayurvedic medicines in Kerala. We carry most of the medicines in the form of Arishtam (fermented preparations), Ghritam (medicated ghee), Thailam (medicated oils), Lehyam (Elixirs), Choornam (herbal powders), Kashayam (decoctions) and Gulika (Pill).